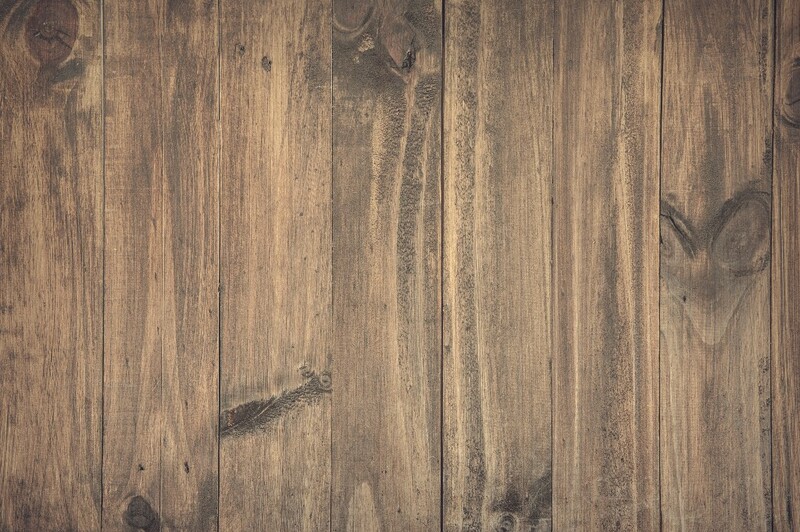 JD Hardwood Flooring are specialists with over 35 years experience in the installation of all types of Hardwood Flooring. Using only top quality products and very competitive prices give J.D. Hardwood Flooring in Manchester a call. 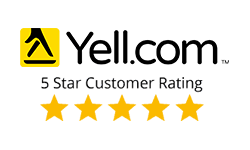 Contact us now to arrange a free no obligation quotation. At J.D. 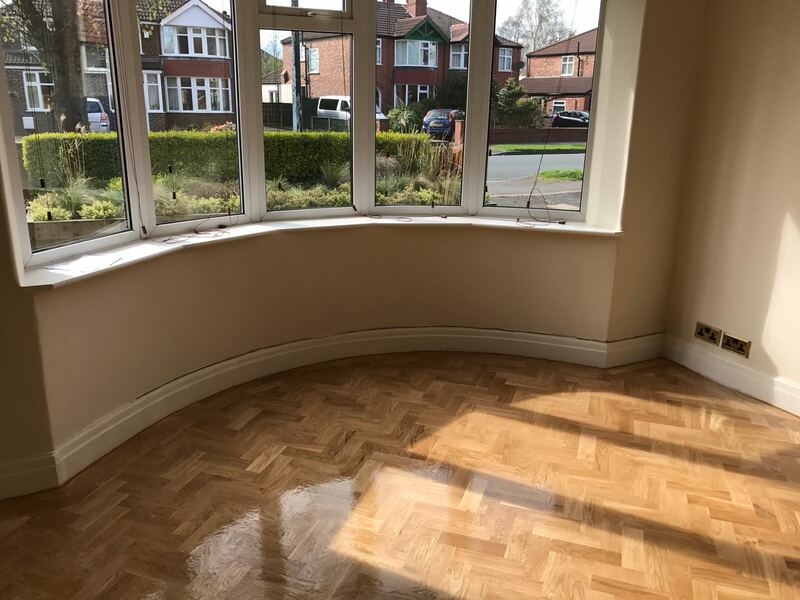 Hardwood Flooring Manchester we use only the highest quality solid wood and engineered flooring which will last a lifetime and can be sanded and sealed again in the future. We are able to show you an extensive range of samples (to fit various price brackets), with our friendly ‘no pressure’ choose at home service. Choose from our wide variety of beautiful American or European Oak, Maple, Walnut, Iroko, Jatoba, Teak and Mahogany in either block or strip, in a choice of widths and thicknesses. 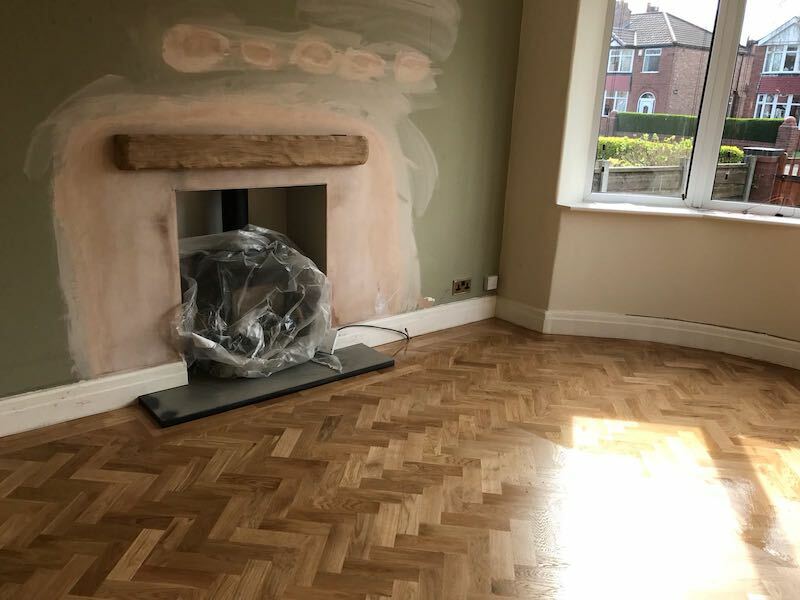 Your floor can be fitted in a choice of patterns including herringbone, basketweave, brick, random, chevron, diagonal with bespoke borders, inlays and matwells, if required. We supply a wide range of products where the timber is sourced from forests that are independently certified. We are happy to work together with our customers and suppliers to source FSC® & PEFC™ certified products where possible, if we don’t have them as a stock item. Please ask about FSC® Certified products. 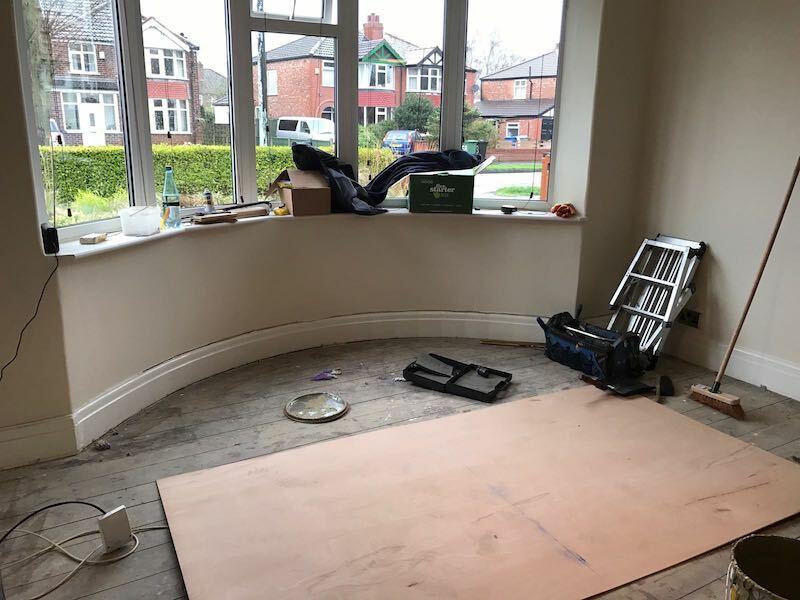 Client in Sale, M33 requested the installation of a solid oak woodblock floor to lounge. We began by laying 6mm plywood underlayment to the original floorboards to achieve an even base. 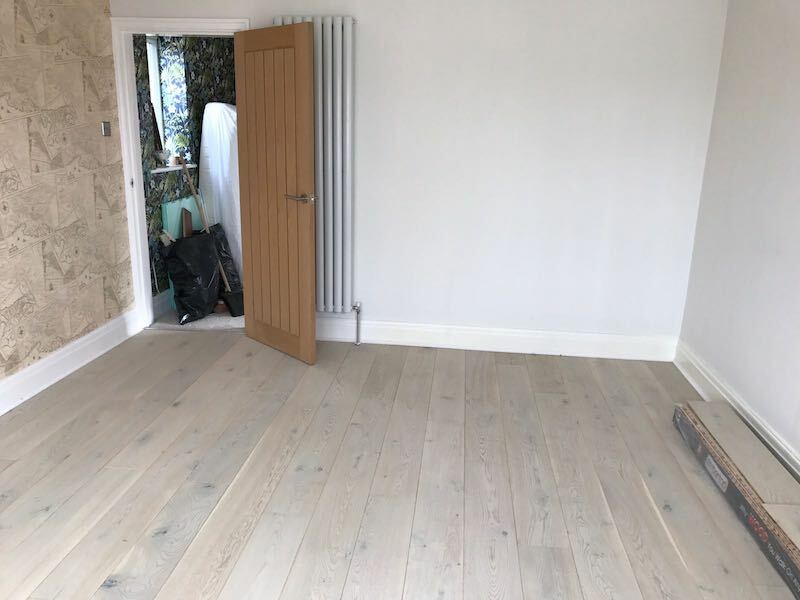 The end result shows a stunning prime oak woodblock floor with a 2 block border which we sanded and sealed with customers choice of matt finish heavy duty flooring seal. Enter your details below and we will give you a call to discuss your requirement. 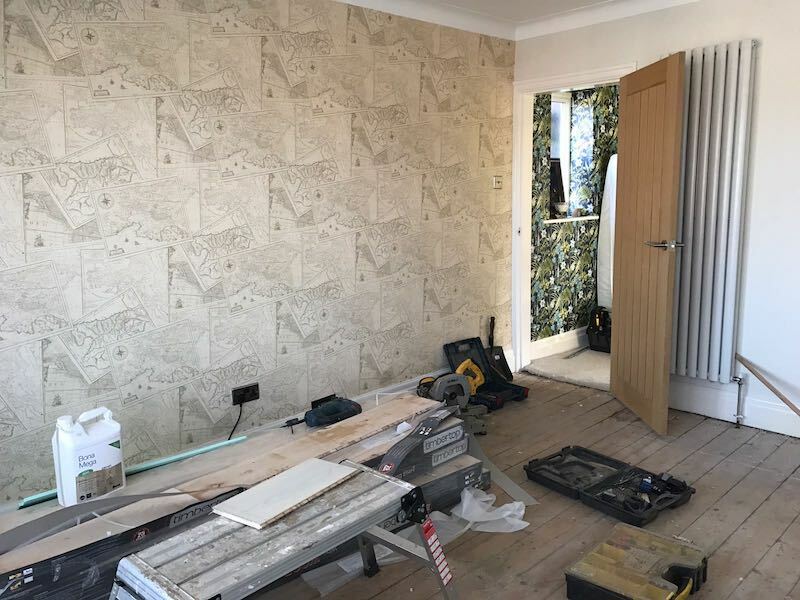 Client in Cheshire requested the installation of an engineered grey oak plank floor to bedroom. This pre finished flooring was laid onto foam underlay to minimise noise and even subfloor. Beading was fitted to perimeter to achieve a contemporary finish.